Reduce, Reuse and Rethink is a CBC News series about recycling. We're exploring why our communities are at a turning point and how we can recycle better. You can be part of the conversation by joining our Facebook group. What to do with all those non-recyclable plastic forks, toys and broken patio chairs in our garbage? Canada and its G7 partners are looking at burning such plastics for energy — but the idea is still controversial. Environment Minister Catherine McKenna is at the G7 environment ministers' meeting in Halifax this week, promoting an agreement that aims to reduce the amount of plastic waste humans churn out — more than 6 billion tonnes so far, including millions of tonnes that end up polluting the oceans each year. Among other things, the Canada-led Ocean Plastics Charter announced in June calls for eliminating plastic from landfills, but allows for "waste-to-energy" incineration. Work with industry toward 100 per cent reusable, recyclable or, where viable alternatives do not exist, recoverable plastics by 2030. Work with industry and other levels of government to recycle and reuse at least 55 per cent of plastic packaging by 2030 and recover 100 per cent of all plastics by 2040. While the G7 doesn't define "recover" in its charter, Environment Canada confirmed by email that recovery refers to "all activities at the end of life that recover value from plastics waste," including burning it to generate energy or processing it into fuels. It does not include landfilling or incineration without capturing the resulting heat or energy. That would mean a big change in the way we deal with plastics currently tossed into the garbage, from disposable cutlery and toothbrushes, to children's toys and broken patio furniture. 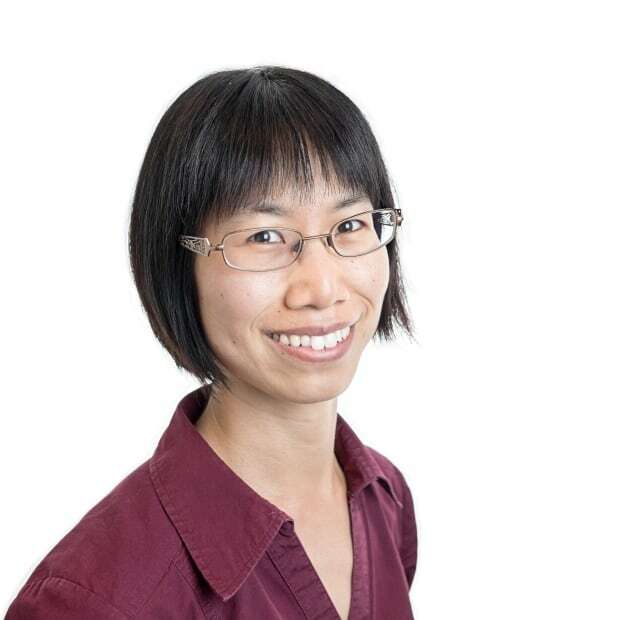 "The implications are there would have to be some more waste-to-energy facilities developed," said Virginia MacLaren, an associate professor of geography at the University of Toronto who studies waste management. Waste-to-energy incineration — burning garbage and then using the resulting heat to keep buildings warm or generate electricity — is popular in some European countries. For example, 35.8 and 20.7 per cent of garbage in Norway and Denmark respectively was incinerated with energy recovery in 2014. Meanwhile, Sweden is known for importing garbage from other countries to fuel incinerators that provide district heating. But in Canada, only about three per cent of municipal waste was incinerated at waste-to-energy facilities in 2006, the most recent year for which statistics were available. Financial problems: waste-to-energy incineration is typically about twice as expensive as landfilling. Concerns about having a reliable waste stream to fuel the incinerators in the future, given Canadians' efforts to reduce, recycle and move toward zero waste. Still, a 2016 study that MacLaren co-authored found that among 217 residents surveyed in southern Ontario, a majority preferred waste-to-energy incineration to sending garbage to a landfill. However, the study also supported one argument made by opponents of waste-to-energy incineration: It would cause people to recycle less. About 15 per cent of respondents agreed they probably would recycle less if they knew anything they threw in the garbage would go to a waste-to-energy incinerator. Konrad Fichtner is a Vancouver-based consultant with Morrison Hershfield who advises municipalities and regions around the world on waste-management plans and technologies, especially incineration, waste-to-energy and composting. Recovering the energy from the waste that's left over after we've recycled and composted everything we can makes more sense than landfilling, he said. "Once it's in the ground, it's going to stay there — and that's a waste." 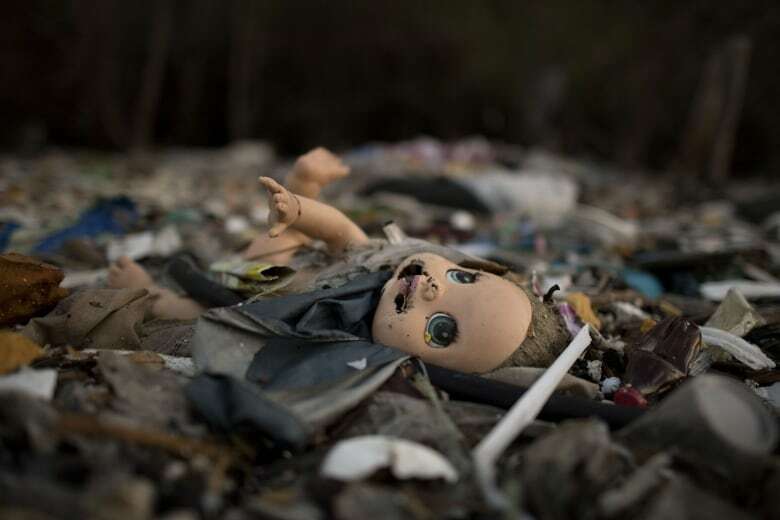 Even landfills that capture the greenhouse gases released as the trash decomposes capture only a fraction of the energy that could be recovered through incineration, he said, and much of that landfill gas is flared off, rather than being used for heating or electricity. 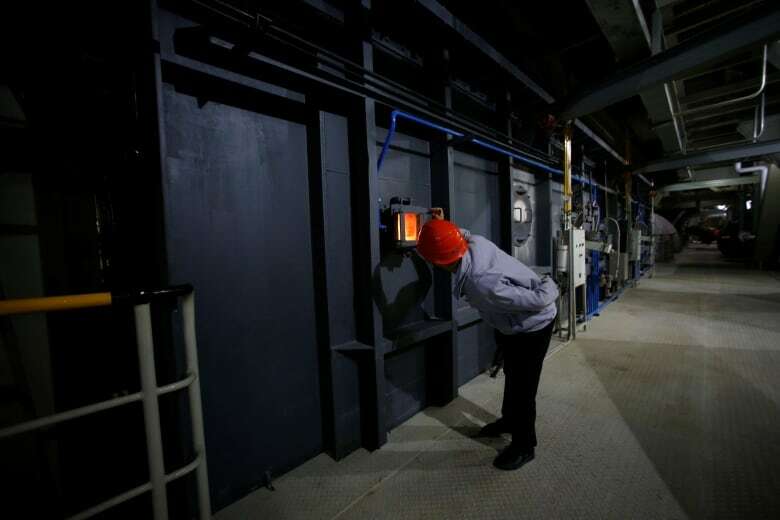 While in the past, people tended to be concerned about the air pollution generated from incinerators, Fichtner said with better technology and stricter regulations, that's no longer much of a concern. "They have been cleaned up," he said. "Would I have trouble raising my family next to an incinerator? No, absolutely not; I wouldn't mind that at all." Disincentivizes investment in recycling innovation. Is inconsistent with a "circular economy" — a way to improve sustainability and ultimately eliminate waste by constantly reusing and recycling resources, such as plastics. "Once you burn plastics, those molecules are no longer available to make new plastic products," Wallis said. That means we'll continue to need to extract more oil to make new plastics instead. Wallis was in Halifax this week to see what Canadian policies would be announced at the G7 environment ministers' meeting in support of the plastics charter. The charter does include some positive commitments, such as targets for recycled content in new plastic products and targets for what proportion of plastic gets recycled, she said. But her group was "a little disappointed" by the inclusion of waste-to-energy as a solution. Despite its appearance in the charter, Fichtner doesn't see a big future for waste-to-energy incineration, largely because of the cost. 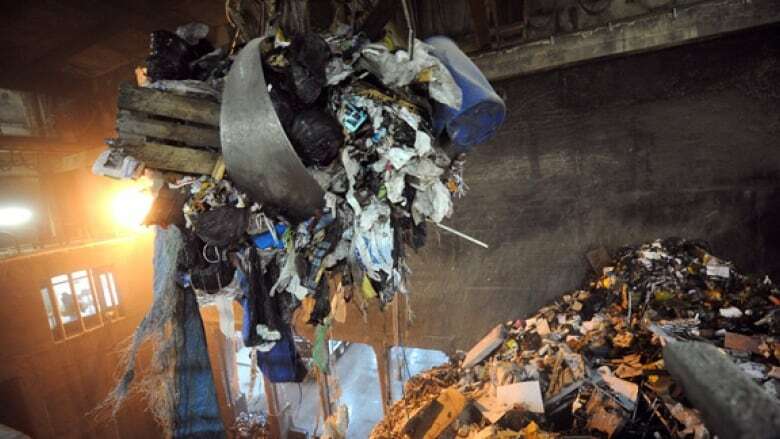 The World Bank says it is typically double the cost of sending trash to the dump. In Canada, Fichtner says, a waste-to-energy incinerator can take 25 years or more to pay off. At a time when municipalities are hoping to have zero waste 25 years in the future, that's not an investment many are willing to make. But new energy "recovery" technologies, other than traditional incineration, may be on the horizon. 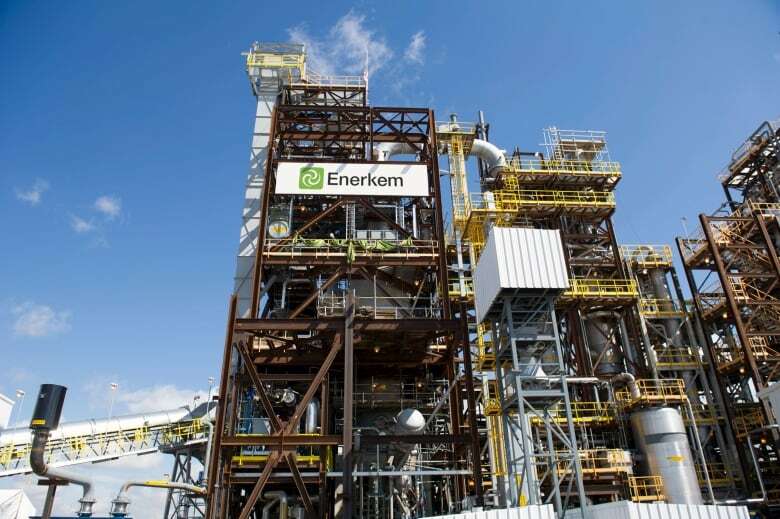 A plant is being built in Edmonton by Enerkem will convert trash into ethanol through a process called fluidized bed gasification, although the project has been plagued by delays and budget overruns. And Sustane Technologies is building a plant in Nova Scotia that aims to convert plastic — especially film plastics, like plastic bags, that are hard to recycle — into synthetic kerosene and diesel through a process called pyrolysis. In theory, synthetic fossil fuels produced in such processes could be converted back into plastics, although they're generally burned instead. Right now those technologies are very expensive. But Fichtner says he's keeping an eye on developments. "I think, ultimately, someone is going to come up with a process that is more efficient, and will be able to handle a single waste stream, such as plastics, in an efficient manner," he said. "And I'm looking for that; I'm hoping to see it soon." 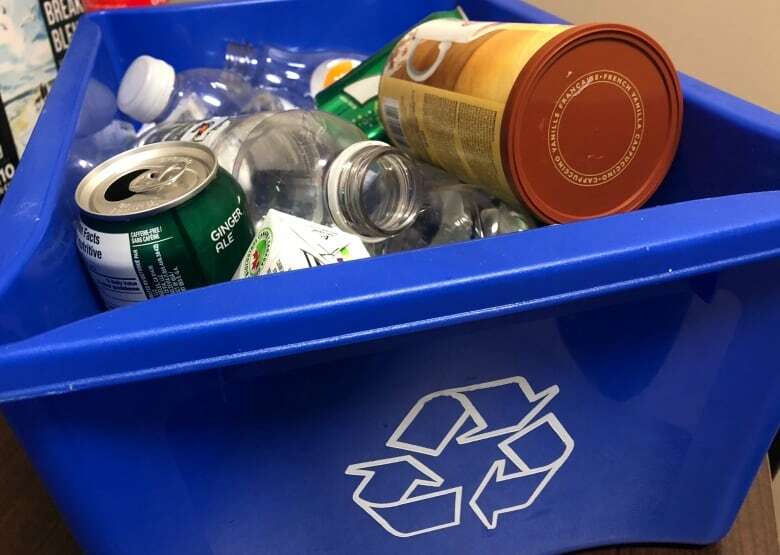 In the meantime, both MacLaren and Wallis say we need to do better at eliminating waste to begin with, by making sure the waste we create is made of materials that can be recycled.